Robert B. 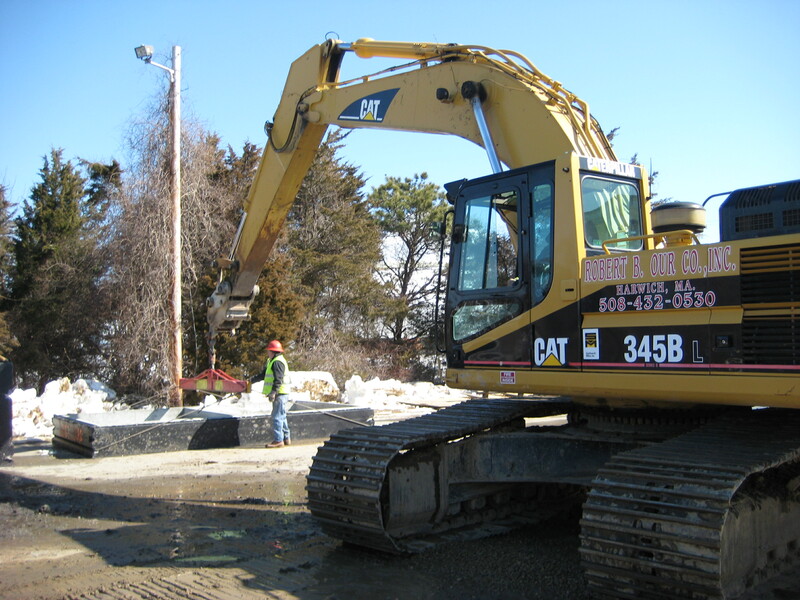 Our Co. has an extensive fleet capable of handling any job — from small residential systems to large treatment plants. When you’re having a problem outside, we can locate it with our state-of-the-art camera and reaming system. Upgrade your tank — without breaking the bank. If your septic system is failing and you’re told that you’ll need to install a new one to comply with Title 5 regulations, you could qualify for a special loan. 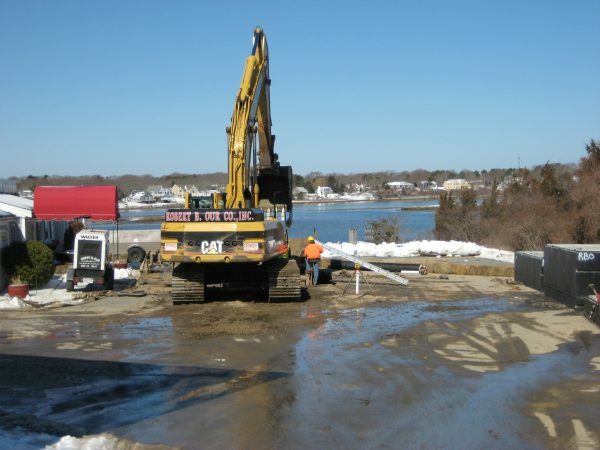 And should you ever need to invest in an upgrade, we have a partnership with the Community Septic Management Loan Program from Barnstable County. 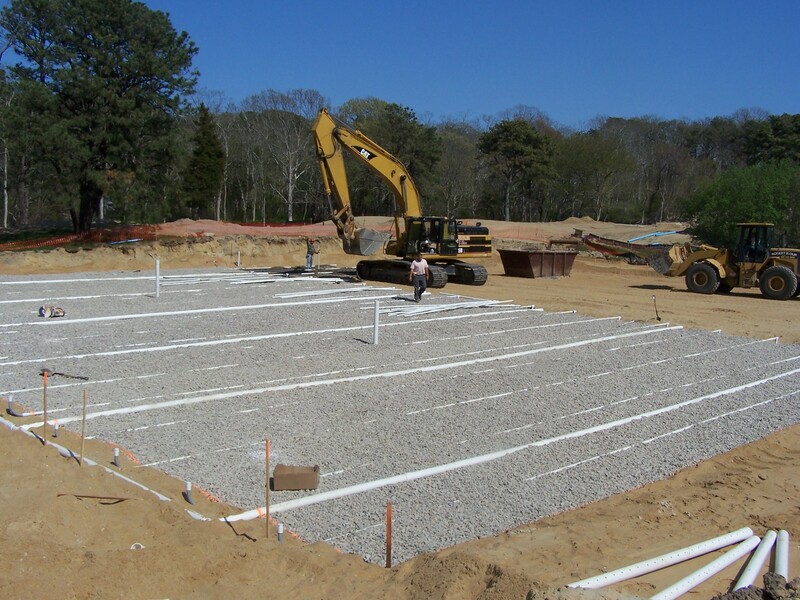 Barnstable County created a Community Septic Management Loan Program to help homeowners like you. 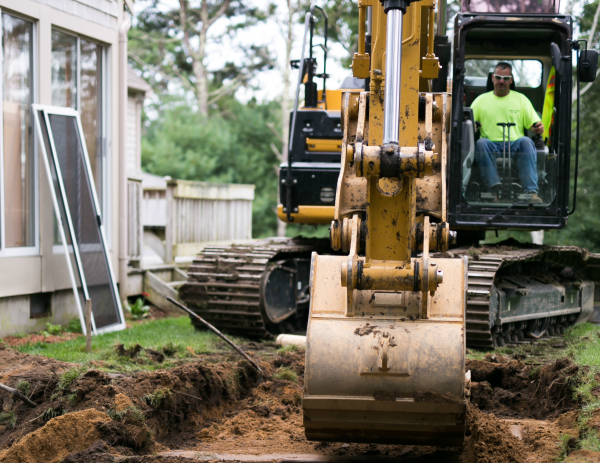 If you qualify, you could get a 5% interest rate on a betterment loan, repayable over 20 years, to cover all costs associated with a septic system upgrade. Click here to see if you qualify and to download an application. Six simple ways to keep your septic system running smoothly. 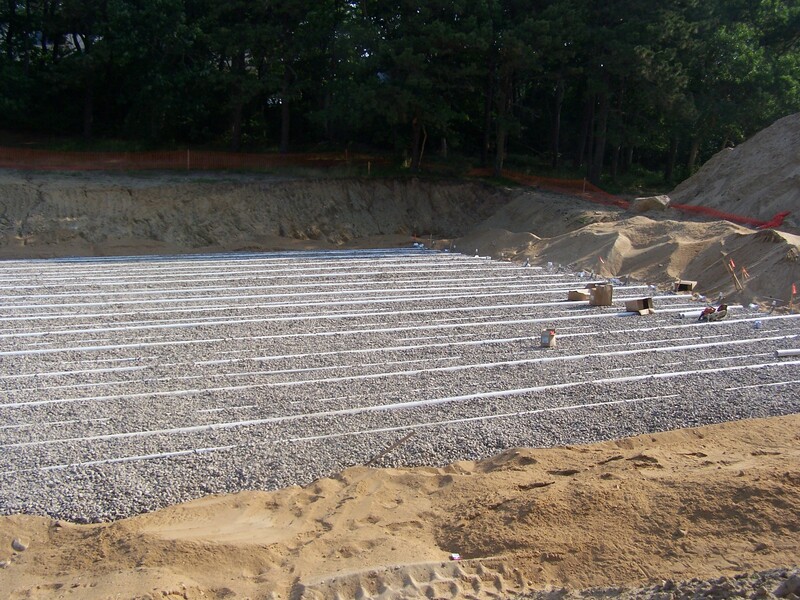 Have your system pumped regularly. 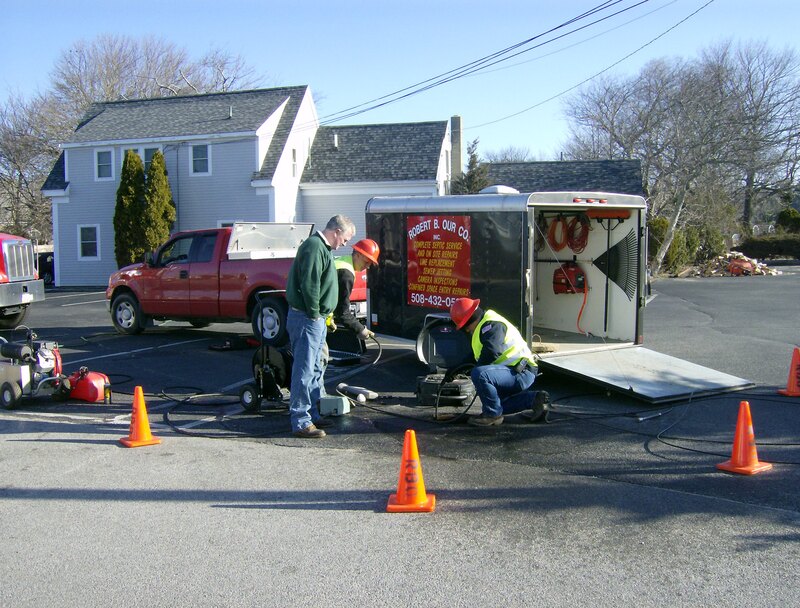 Keep a record of all inspections, pumping, and repairs. Install water-conserving faucets, showerheads, and toilets. Repair all leaks or drips if possible. Avoid flushing foreign objects down your toilet, like pharmaceuticals, flammable or toxic products, household cleaners, pesticides, etc.